If this post makes next to no sense, we apologize in advance, but we’re sure you’ll forgive us just this once when you realize why. 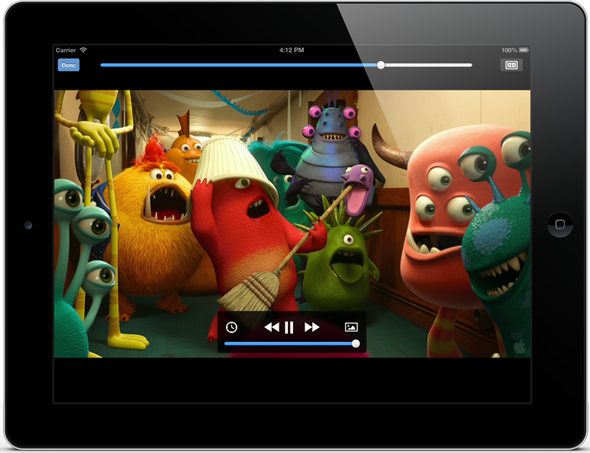 See, we’ve just learned that VideoLAN is set to bring VLC player for iOS back to the App Store, and as if that wasn’t already great news in itself, here’s the kicker; it’s coming back tomorrow. Knowing that particular piece of news has left us somewhat giddy, hence the possibility that our over-excitement may come across as a sudden and very severe inability to string a sentence together. But, in the interest of professionalism, we shall persevere right until the end at which point you’ll find us hitting refresh on the App Store until we see the result we want! So, what’s going on? Well, the folks at VideoLAN have apparently been working on returning their VLC player to the iOS platform of late, and have gone about it with some considerable thought. Having had to pull the app from the App Store back in 2011 due to licensing issues surrounding its open source status, we’re told that such issues have been laid to bed. 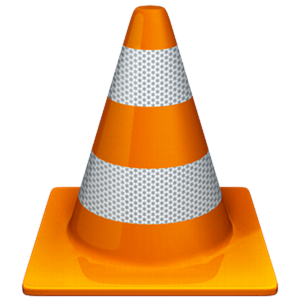 VLC, as it is now, will be available accompanied by both the Mozilla Public License Version 2 as well as the GNU General Public License Version 2. So that, as they say, should be that. Oh, and the app is free, obviously. What we’re more interested in as users though is what VLC will offer us when we get our hands on it. We’re told that this is not a mere update to the 2011 version, but rather a complete rewrite. Fans of the desktop version of VLC will be pleased to hear that the iOS version will happily play all file types that its bigger brother does, which is great news. Getting the files into VLC should be a veritable piece of cake, also, thanks to Dropbox integration, Wi-Fi syncing and web downloads. We’re also hearing that the app is considerably faster than it was previously too, which is always good to hear. In case it’s not already clear, we can’t wait to get our greasy mitts on the new VLC tomorrow, and with any great method of media playback on iOS always well received, we’re sure it’ll be popular amongst you readers too. VLC will be available tomorrow, July 19th, and will support iPhone, iPad and iPod touch.